AB Mauri are global leaders in the world of baking ingredient production and manufacture yeast at their plant in Hull. 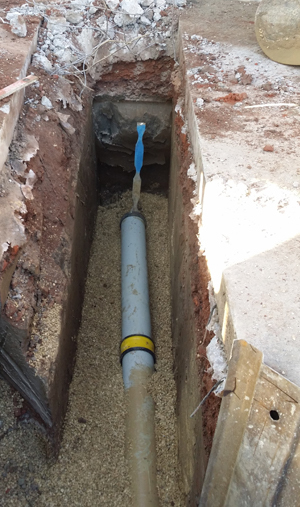 As part of plans to expand their production a small extension was commissioned and it was also decided to replace the existing ageing drainage system. As part of the manufacturing process AB Mauri use CIP (Clean in Place) Technology to clean out vessels and as part of the manufacturing process discharge spent molasses in to their drainage system, which is all sent to a holding taking for treatment to remove harmful chemicals prior to discharge in to the main drains. 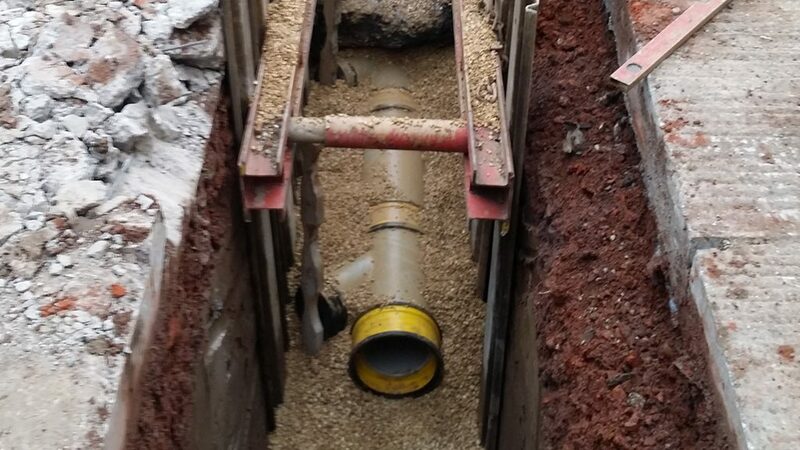 Chemicals used in CIP and molasses had started to attack some parts of the existing drainage system and Naylor Thermachem was chosen as the ideal future proof solution. 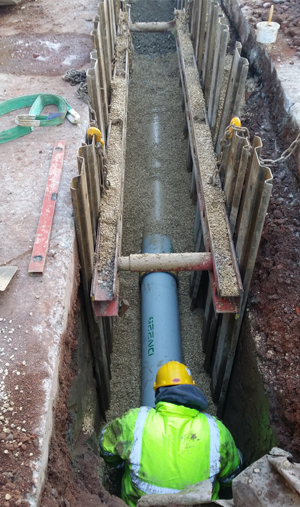 Naylor worked with Norder Design and BDS during the planning stage to review the chemical discharges and advise of the most appropriate coupling solution, in this case Naylors chemical push fit with EPDM seals was chosen.